Whether you’re moving away permanently or going on an extended break, you may wish to earn some money during your time in Gibraltar. If so, where should you look for vacancies in Gibraltar? The service industry is the biggest employer in the country but you may find work in the shipping, financial services or the Internet. As Gibraltar, or “the rock” as locals call it, is an overseas territory of the United Kingdom, you won’t be surprised to read that British employment agencies like Reed have a very good foothold in the market. For UK citizens, this means that you can visit reed.co.uk to look for overseas work. General employment sites like jobsite.co.uk and indeed.co.uk are also worth a look. 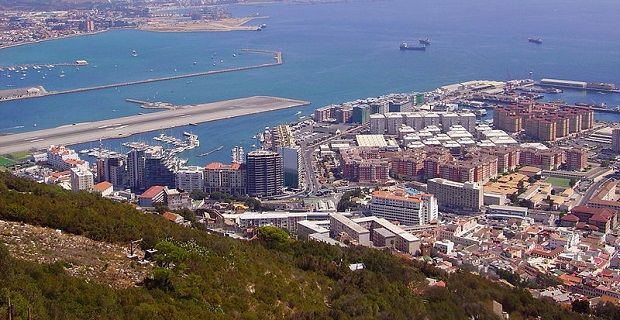 At the moment, the vast majority of highly skilled jobs in Gibraltar are filled by overseas candidates who relocated. If you are looking for a top job in Gibraltar, you could get relocation assistance from your new employer. This financial aid typically helps with shipping expenses and could cover the first 2 to 3 months of your rental charges. Don’t make the mistake of seeing the pound sign (£) in job listings and thinking that you’ll be paid in GBP as Gibraltar has its own “Gibraltar pound”. Your payment in Gibraltar’s own currency is the equivalent of British pounds as by law there’s no exchange rate difference. Most banks in the UK will accept the notes and pay them into your account but they are not under any legal obligation to do so. Whatever line of work you’re in, make sure you secure a job before you travel. Going to Gibraltar and then looking for work will put you under pressure which will show at interview. Unless you work best under pressure, this could hamper your chances of finding suitable vacancies in Gibraltar.